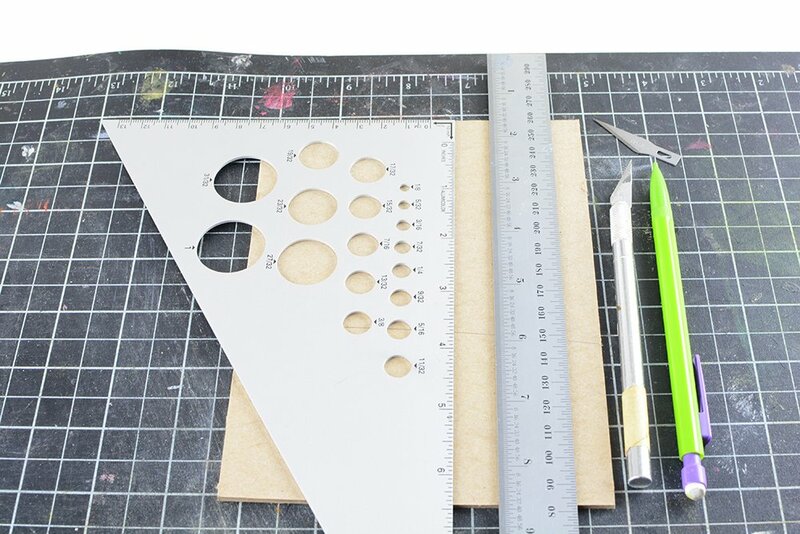 Measuring and cutting book board for handmade books can be challenging when you’re first starting out, especially if you don’t have access to a board shear or heavy duty paper cutter. 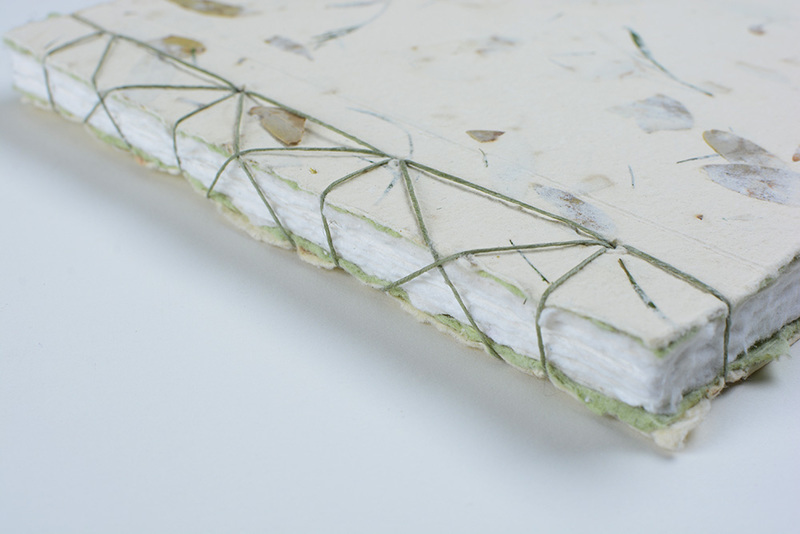 Here are 10 tips to help you create neat square covers for your handmade books. 1. Before you begin cutting, make sure that one corner of the book board is perfectly square ie a 90 degree angle using a square or triangle. 2. Use a self healing cutting mat to avoid damaging your work surface. 3. Measure and mark in 3 places and use a sharp pencil to draw your cutting line. 4. Before cutting, place your square or triangle against the top of the board to check the marked cutting line is at 90 degrees. 5. Always use a fresh, sharp blade in your knife. 6. Cut against a metal ruler not a plastic one, and try to find one with a non-stick backing. If it doesn’t come with a non-stick backing, add a piece of electrical tape. 7. Standing up while cutting your board will give you greater leverage and stop the board slipping. 8. Making several shallow cuts rather than one heavy cut is safer and easier on your wrist. 9. After cutting your board, sand the edges with a fine grit sandpaper or emory board. 10. 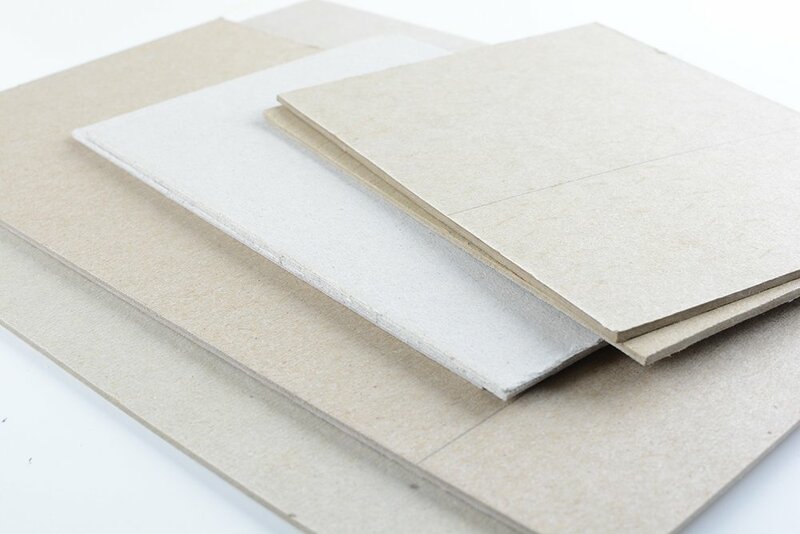 As book board or binders board comes in a variety of weights, make sure you choose an appropriate weight board for your project. Use thinner board, such as a 0.07, for smaller projects and thicker board, such as a 0.12 for larger, thicker books. Only cut thick piece of board if you really have to. If you have any tips you’d like to share, please leave a comment. You might also like this longer video on how to cut and cover book boards. My best friends for cutting book board are a cutting board, a good quality metal 18” T-Square, and a razor knife with a new blade. I put thin non-skid pads on the bottom of the T-Square…just in case it wants to move, especially when I cut thicker board. I’ve used this method for 15 years and I get a nice clean, square result. As to book board thickness, I’ve not had good results with thinner board unless it’s quite a tiny book. It tends to warp on anything larger. Lineco makes at least three thicknesses. I generally stick with medium for +/- 5.5”x8.0” journals and sketch/watercolor books. Don’t forget to test the bend of the board. Board will bend easier in one direction than the other. To prevent warping, the bend should be across the narrow measurement and secured by the binding, on a typical book. The stiffest direction should be north/south, the bend should be east/west with one side in the binding. Yes, paper grain is super important!